Are your planners slaves to their spreadsheets? 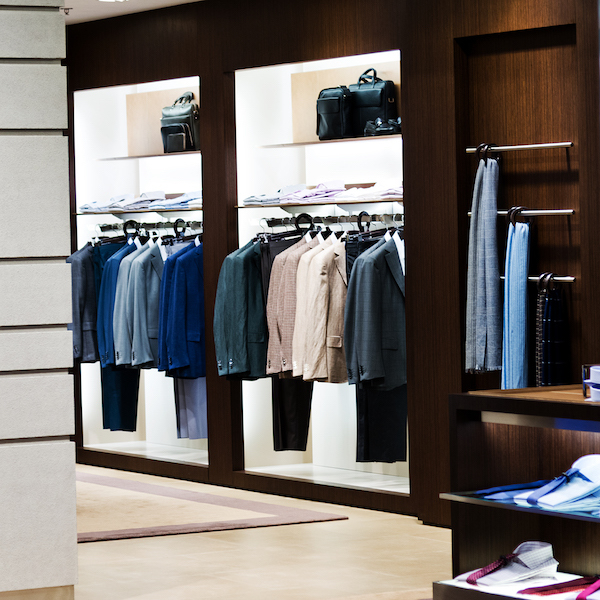 Planning for retailers is a long and complex process that has few “joined up” solutions. Planners either have to put up with Excel, with all the complex management and inconsistency that entails, or large, over-complicated and expensive systems that are often not as integrated as they seem. AGR Retail Dynamics embraces the complete retail planning process – from high-level department planning through range width and product selection to ordering, allocation, replenishment, in-season monitoring and product end-of life management. With AGR Retail Dynamics, you can manage your planning process in a logical, consistent way. Retail Dynamics is a no-nonsense, fully integrated, uncomplicated alternative to spreadsheets that gives small and mid-sized retailers the same facilities as the “big guys” but with less complexity and at a much lower cost. Retail Dynamics offers a simple solution that is cost-efficient, easy to adopt and gives a breadth of integrated function that is unique in the marketplace. Give your planners the tools they need to ensure that your strategic financial goals are adhered to both pre-season and in-season. Using best practice methodology embedded in our Dynamic Planning solution, you can now ensure that you keep on track with your strategic goals and exception reporting will alert you to any gaps. Streamlined processes help you to easily manage your open-to-buy to allow you to achieve your financial targets. AGR Dynamic Assortment ensures that all your channels are aligned so that no matter how your customers shop, you have what they are looking for. Customized assortments based on attributes and location clustering. Streamline your merchandise planning process with best practices embedded in our Assortment Planning solution. This allows you to meet your financial targets while offering what your customers want, when they want it and how they want it. Using our AGR Dynamic Inventory solution, you can rest assured that the correct inventory levels are calculated across all channels to support how your customers want to shop and where they want to shop – your stores or online and when they want to shop. Book a Demo of the AGR Retail Dynamics Solution Today!